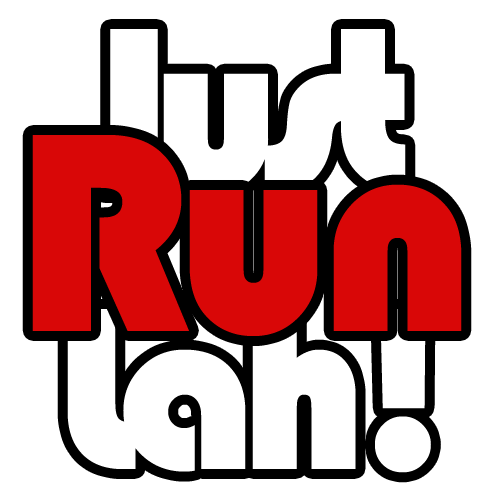 16 Years of Singapore's Most Established Triathlon Event | JustRunLah! Every avid cyclist in Singapore would have already marked down on their calendars the important dates of the annual OCBC Cycle. Likewise, marathoners are starting to gear up and train for their big day on the Standard Chartered Marathon Singapore. 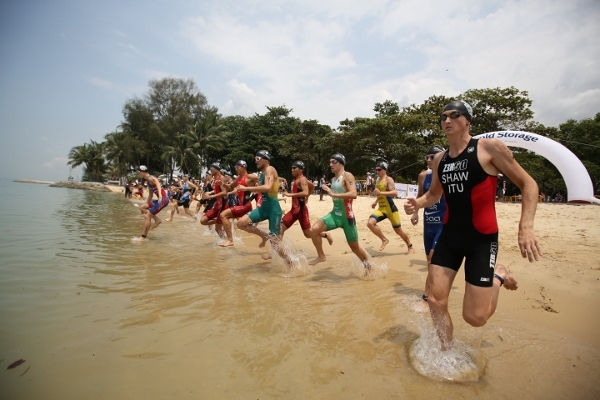 And of course, for all triathletes and everyone who loves the adrenaline rush and satisfaction from competing in a combination of swimming, cycling and running all at once, Singapore’s most established and biggest triathlon event, Singapore International Triathlon 2015, is back for its 16th year on 25th July 2015, at the East Coast Park! 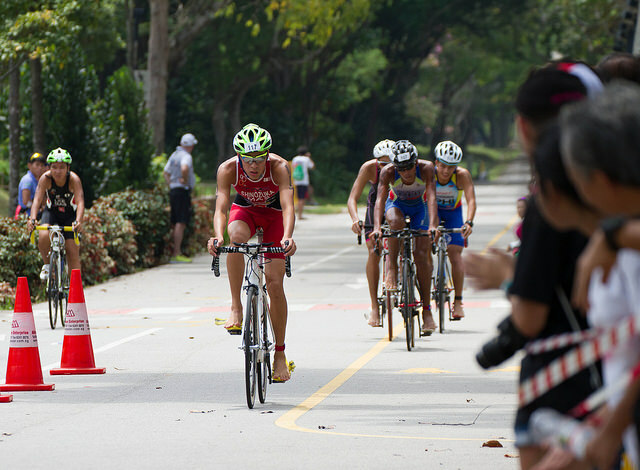 Throughout the 16 years of the Singapore International Triathlon event, many outstanding triathletes from Singapore and other parts of the world gather each year to challenge their physical limits and mental endurance. With increasing demands from participants of all demographics, race categories catered to youths, kids and newbies have also been created across the years. Therefore, this race is organised to bring all active personnel from a swimmer/cyclist/runner to proudly declared triathlete. In addition to the traditional triple sports format of a triathlon, SIT has added 2 new exciting races this year: SuperSprint Relay and Scoot-Athlon! No matter what athletic background you have, young or old, individual, group of friend or a family, the Singapore International Triathlon on 25th July 2015 is definitely a sports event not to be missed as you overcome and surpass your physical and mental barriers. So hurry and register for this mega sports in your respective race categories before the normal period ends on 1st July 2015! Just Try Lah!